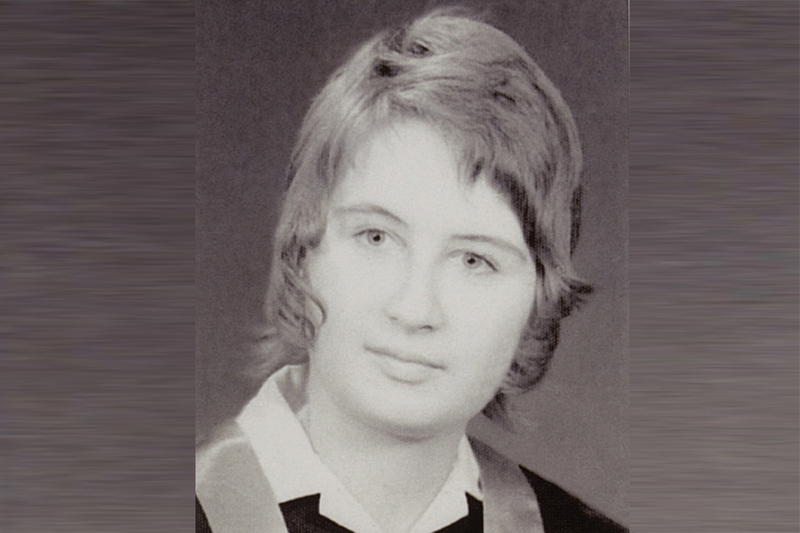 Colleen Howard (née Zavislake) (BSP 1972) bequeathed approximately $195,000 from her estate to the College of Pharmacy and Nutrition for continuing education and to establish the Colleen Howard Humanitarian Bursary. The Colleen Howard Bursary Fund has been established with $130,000 from Howard’s donation to the college. An annual award will be available to a third or fourth year student enrolled in the Bachelor of Science in Pharmacy program. To be eligible, the students must demonstrate financial need and submit a statement which details their humanitarian interests and plans to continue those efforts in the pharmaceutical fields. The remaining $65,000 of Howard’s donation will be directed towards the College of Pharmacy and Nutrition Continuing Education Fund. The funds will be used for education opportunities that related to advancing the vision and mission of the college. Howard was born in Canora, Saskatchewan, and obtained her Bachelor of Science in Pharmacy in 1972 from the University of Saskatchewan. At age 40, she joined the Canadian Forces and served as a pharmacist with the rank of captain in Edmonton and Comox Valley, British Columbia. Howard continued to work for pharmacies in Comox Valley after her retirement from the Canadian Forces. Howard passed away suddenly on March 20, 2016, in Comox. She is survived by her sister-in-law Evelyn (Duncan) Zavislake of Vernon, British Columbia, her uncle Ed (Donna Korchinski) Zederayko of Calgary, aunt Adella (Mike) Hanishewski of Yorkton, and numerous cousins. Colleen Howard’s full obituary can be read here.